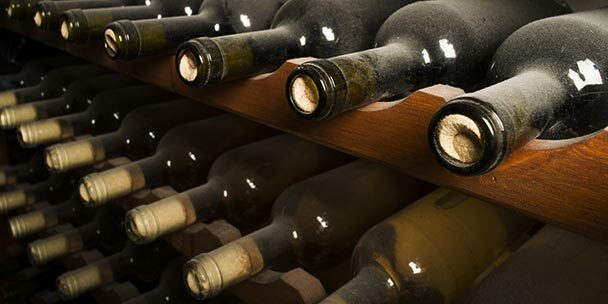 What Type of Wine Storage is Right for You? Learning Center / Latest Articles / Wine Info / Wine Storage / Wine Rack, Refrigerator, or Cellar: What Type of Wine Storage is Right for You? If you have a strong love for wine, then you might consider some additions to your home that will nurture that love. A wine collector can’t be stuck with a basic three-by-three wine rack, while the casual wine drinker wouldn’t necessarily need an entire wine cellar. 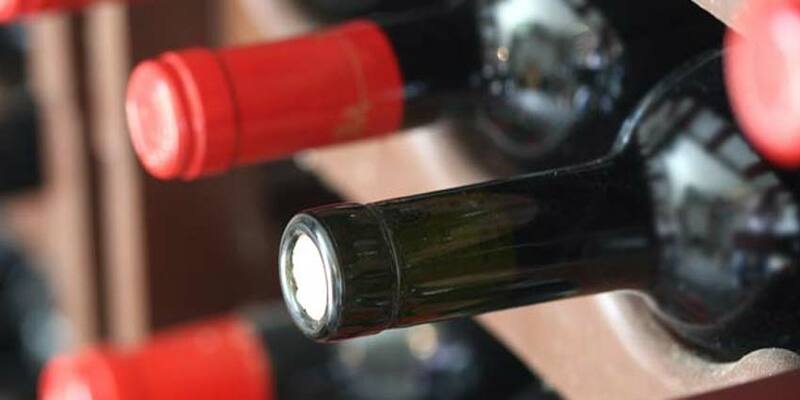 It is important to assess your particular needs when it comes to your wine storage method, especially if you plan on redesigning your home or spending a significant amount of money. 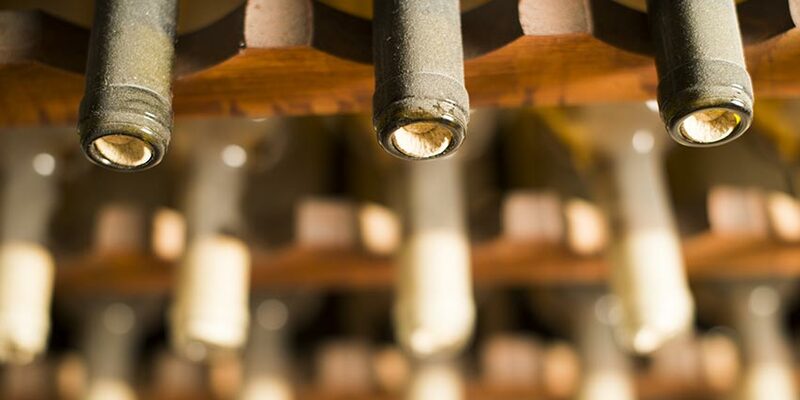 Below, we outline three different methods of wine storage to help you determine what organizational method is right for you. You don’t need to be a sommelier to know that wine is picky when it comes to its storage needs. Wine refrigerators are endlessly useful for not only chilling wines that you plan on serving that evening, but also for wines that you plan to age for a significant amount of time. 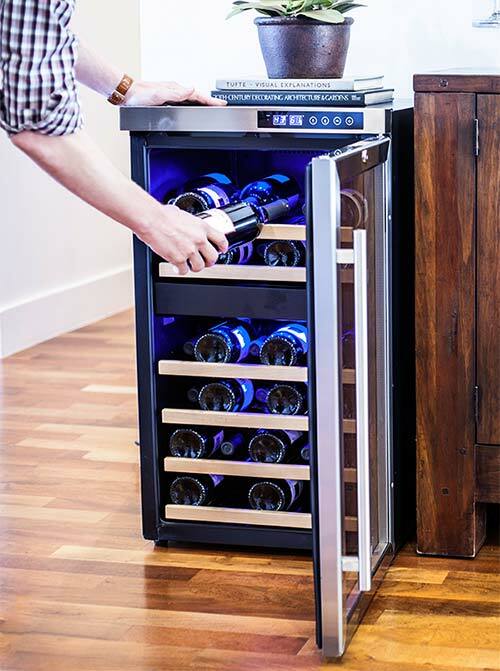 Wine refrigerators come in a variety of sizes, with dual-zone temperature control and other handy features. You need to have a good idea of your budget as well as your typical wine inventory at your house before you commit to one of these coolers. 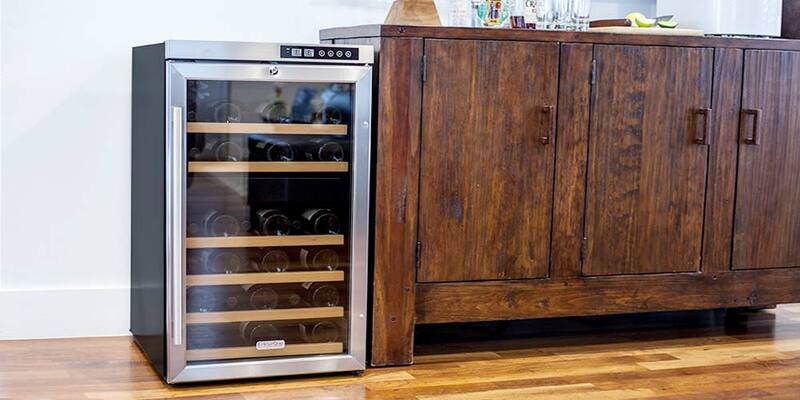 Wine refrigerators can either be stand-alone or built-in, each offering their own perks. 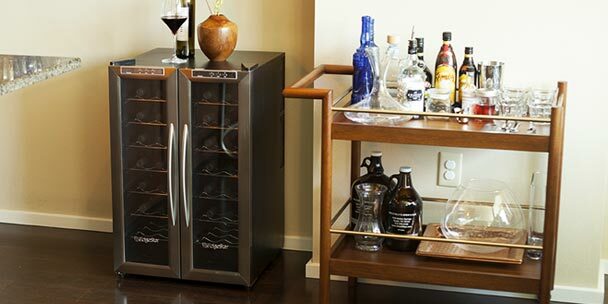 Stand-alone wine refrigerators allow you to place them almost anywhere in your house, and you can move them around whenever and wherever you want. A stand-alone unit can also help you avoid costly and time-consuming kitchen renovations. However, many people prefer the luxury of a built-in feature, which can save room and offer a sleek look to your kitchen. That being said, it is crucial that you measure your desired placement site for your new wine refrigerator before you begin any construction or make any large purchases. If you do plan on installing a wine refrigerator directly into your kitchen cabinetry, make absolutely sure that your cooler isn’t too tall, too wide, or too deep for your counter top. Choosing the wrong sized wine cooler can be a costly mistake that is difficult to fix. Wine racks can be supplemental to any kind of wine-lover. Wine racks are great for storage, while smaller models can double as a display rack in your kitchen. There is also a greater variety of styles that wine racks come in, which gives you more freedom to decorate your kitchen the way you want to. Wine racks can be much more economical than wine refrigerators because they do not cost any energy and require little to no upkeep, unlike wine refrigerators. While you can purchase pre-made wine racks, you should also consider building your own. This is a good idea if you have specific wine storage needs that a pre-made wine rack will not satisfy, such as extra-wide bottles. Building your own wine racks can offer you more freedom to design according to your kitchen and personal style. You can even save money by building your own wine rack–if you do it correctly the first time. 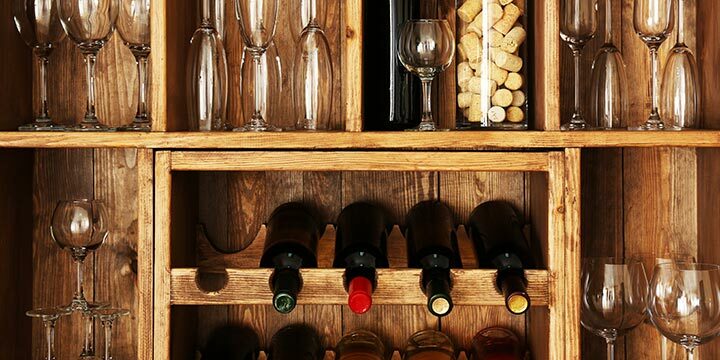 If you plan on installing a wine rack within your cabinetry, take the time to measure the area that you hope to convert and assess how many bottles could potentially fit into this spot. This also means that you should measure the bottles you plan to keep. Keep in mind that the average 750 milliliter bottle of wine is approximately 3-4 inches wide and roughly 12 inches tall. However, wine bottles come in a variety of sizes, so consider any exceptions to this measurement that you purchase frequently or would like to store. So, if you had roughly 20 bottles of wine that you wanted to store, consider storing them in a rectangle: 4 bottles by 5 bottles. 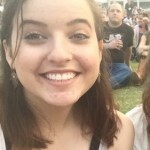 If you allow 5 square inches for each bottle (including the dividing wood/metal), that would give you an area of roughly 20 inches by 25 inches. You can use this as a guideline when designing your home wine rack. Wine cellars are expensive investments, but they are absolutely necessary for the wine aficionados among us. Wine cellars are a construction that can really allow for you to explore your creative freedom. Wine cellars can be in your house or in your backyard, underground or above ground, built-in or stand-alone. There are some exceptionally creative and compact wine cellars popping up all over the place these days, so don’t think that a lack of space will prevent you from realizing your desire for a home wine cellar. However, much like wine racks and wine refrigerators, it is extremely important to measure and plan extensively before you break ground on this project. Many of the rules that you should consider when building a wine rack or purchasing a wine refrigerator still apply when building your own wine cellar, but there are more considerations as well. Because wine cellars are typically meant for large-scale wine storage and aging, be sure that your cellar is sufficiently insulated and protected from the elements. Proper aging of wine requires that you keep wine undisturbed as well as at a constant temperature. 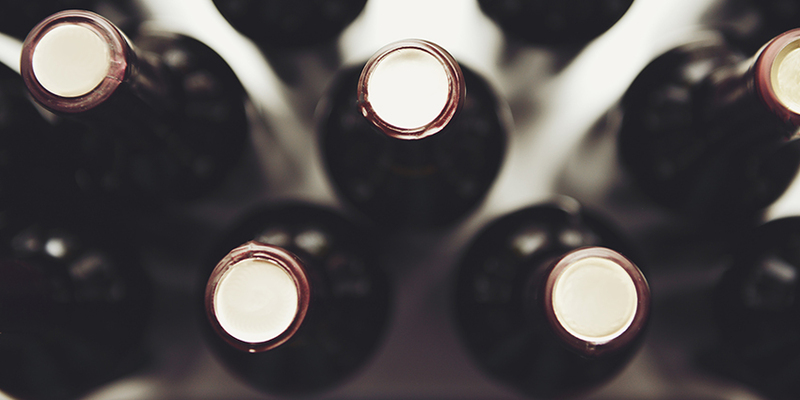 While wine refrigerators are built to handle these tasks for you, wine cellars will require some preparation. You will need to invest in an cellar cooling system for this purpose. While cellaring wine can be expensive, someone with a large wine collection and a desire to age wine will surely benefit from this investment. Understanding what type of wine storage is right for you can be a exciting task, and proper planning can save you money in the long run. Don’t think that you’re limited to only one of these, either. Sometimes a combination of two–or even all three, if your budget allows–can be a fun addition to your house. The key is to know your potential wine inventory–while allowing yourself room to grow–as well as understanding the room you have available to renovate in your home. You didn’t touch on the difference between a refrigerator and a wine cooler… Don’t wine coolers have vibration free compressors as opposed to refrigerators that may not??? What are your thoughts on wood versus metal?